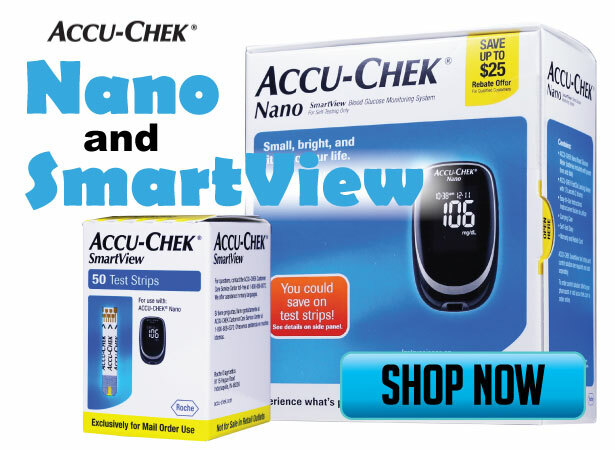 ADW Diabetes carries the complete line of Accu-Chek meters, test strips and testing accessories including Accu-Chek Aviva Plus, Accu-Chek Compact Plus and Accu-Chek Nano. 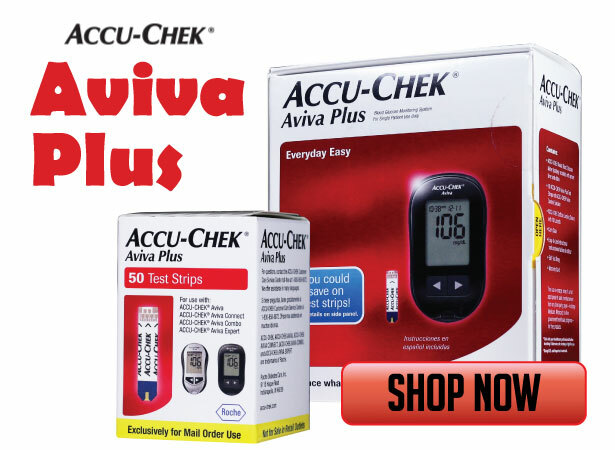 Save up to 60% off retail prices on all Accu-Chek Products. Enjoy FREE standard shipping on qualifying orders*. Accu-Chek is recognized for quality and innovation in diabetes care. Accu-Chek diabetic testing products help you collect, analyze and act on the information provided to assist in your diabetes management. Accu-Chek blood glucose meters fit your life because they help take the pain and inconvenience out of diabetes testing.